Let's start with unique and fresh. 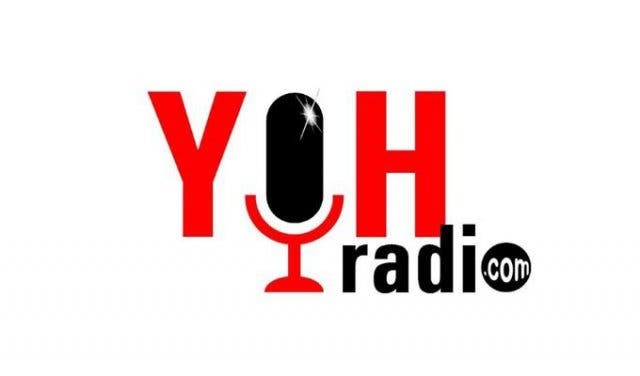 NEW UPCOMING LOCAL RADIO STATIONS: YOH Radio. Update 4 Dec: Yoh radio (hopefully) coming from 5 December 2018. 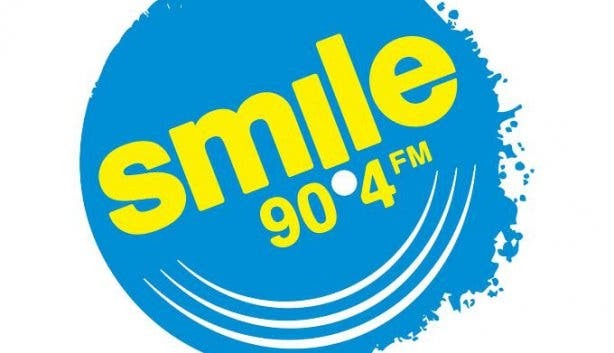 This summer season Cape Town, and especially communities in Mitchells Plain and surrounds can look forward to its very own, locally-based community radio station. 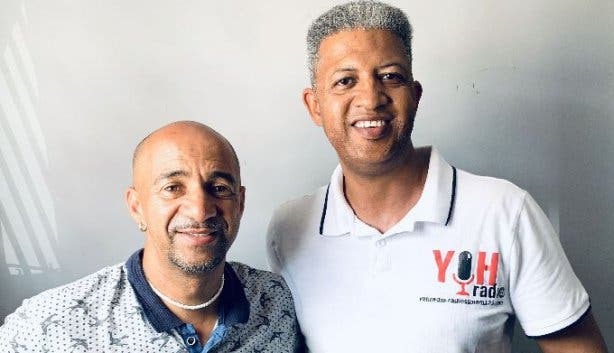 YOH Radio – the brainchild of radio veteran, Gavin Arends – has partnered with the Cape Flats YMCA (CF YMCA) with one goal in mind: uplift the communities of Mitchell’s Plain and the wider Cape Flats, and through facilitated action, improve their overall life experiences. We'll let you know more as it happens. Make sure you get our popular weekly newsletter. 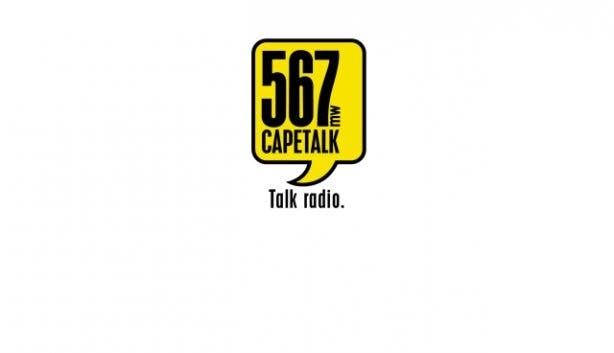 Cape Town's latest radio station you can listen to live and online on AM. The originals of online radio. Check site or app for when shows are happening. 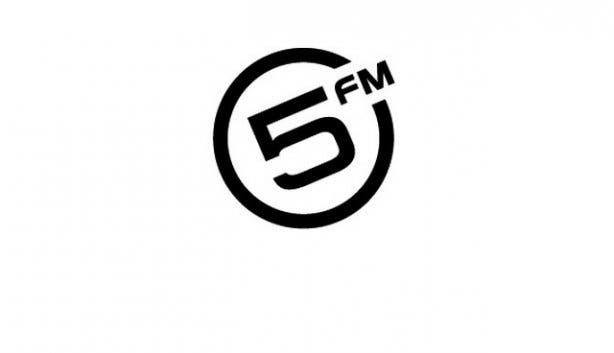 Mutha FM (which started broadcasting in November 2004) is a progressive underground music radio station that presents talents that enrich the Mother City (Mutha City) giving a platform to artists cross a variety of music genres and encouraging them to showcase their work. Mutha FM plays music that is not pushed by a large record companies in order to increase sales on commercial mainstream units, as Mutha FM wants to play what the people really want to hear. Mutha FM broadcasts from 6pm – 12am, 7 days a week, with 21 shows featuring some of South Africa's top DJs, each having a two hour show, compiling their music genre with their own flavour, giving listeners a wider scope on South Africa's music industry. The station that makes you happy. The best of the 80s, 90s and now. "It's Primedia Broadcasting, it doesn't get better than this, oh sorry, I forgot I don't work for them anymore..."
"Great community radio station, wide variety of shows, voices and music - reflecting the community it finds itself in. Every now and then I channel hop to their breakfast show with Victor J." "Not only classical, but some great jazz shows as well. These two genres are so deeply rooted in the Cape, I wish they'd consider changing, even a little bit, to move away from their current image and become more accessible to more people, they are a community radio station after all, many people don't know this and they themselves forget this." 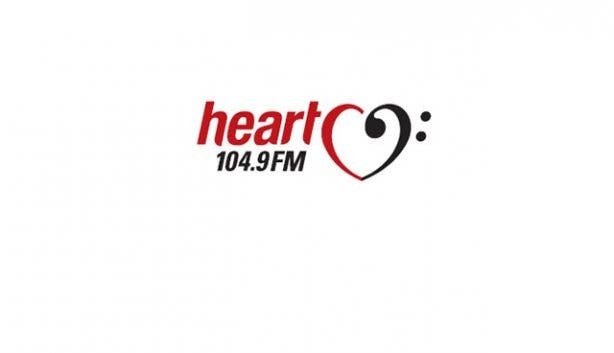 "Started listening again to this frequency, some really happening shows on this station - love the content especially in the evening shows, not for everyone, but definitely speaks to a younger Cape audience." "This station has become rather controversial, but when most radio stations play similar music, and their hosts do and say similar things, I'd rather have a different kind of radio served up." 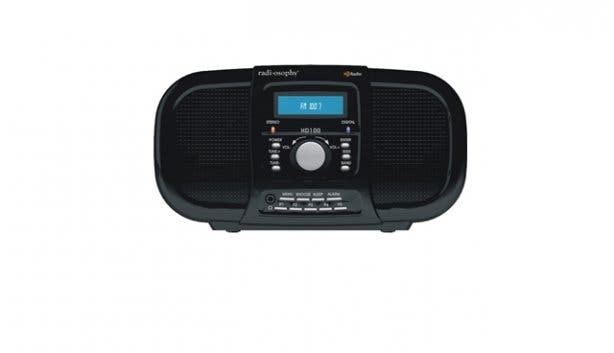 "If hit music is your thing and by that I'm not too sure what that means anyway, and you enjoy repeated play-listed tunes (after 1 week you'll know the lyrics) and you don't want the host to engage with you on a human level... Oh I forgot to mention, all the great giveaways (which is why you listen, right?) 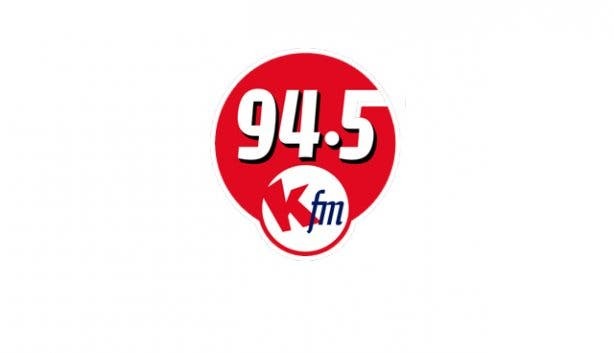 then I highly recommend KFM 94.5, oops, they've officially changed the name to 94.5 Kfm, don't forget that." "One of the few stations who've moved on from what they were and developed a cutting edge brand that caters for their audience, whether you’re 'a youth' or young at heart." "Not sure what's going on here...but they still have some moments of greatness, just not sure at what times." "Look, I'm not sure about 2000, but the one great thing about this station is that you can be sure if there's a big sports game going down, they‘ll broadcast it." "It may not be my thing, but these folks know how to produce good radio, you can't take that away from them." "Sjoe! It's a pity that you have a news and information station on the FM frequency, with aspirations of doing talk radio, but with one thing missing... I'm not going to insult anyone, so take a listen to the morning show yourself." Radio is cool, but live music is cooler. Check out Cape Town’s jazz clubs and live jazz venues to keep on rocking. Read more about Good Hope FM Presenter Khanya Siyengo, KFM Presenter Zoë Brown and Good Hope FM Sports Presenter Dalin Oliver in our 10 Questions section.